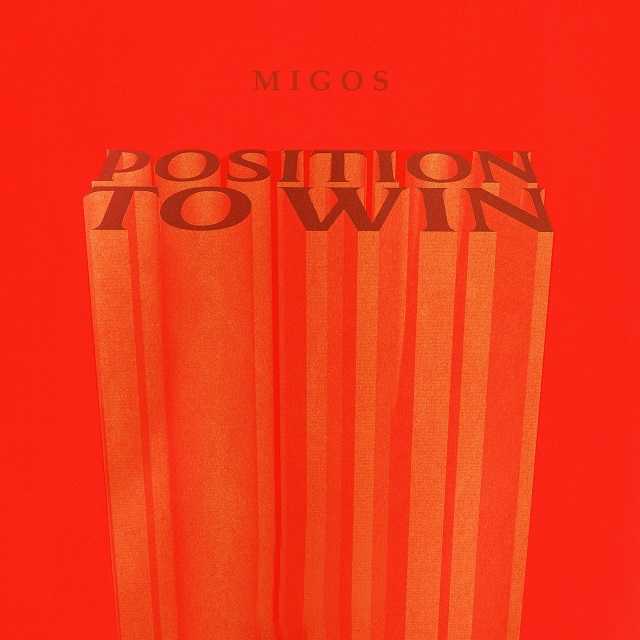 Migos team up for their new single “Position To Win” which is set to be next weekends NBA All-Star theme song. Giving us the keys to WINNING on a few different courts Quavo, Offset, and Takeoff talk about passion, setting goals, and putting in that work to get to the winners circle. Listen to the track now below and check out the games next week in Charlotte NC.